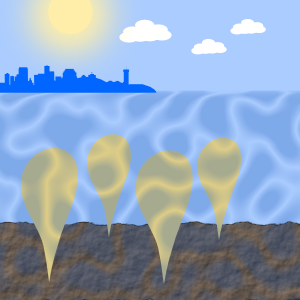 What if we store air in underwater balloons to make electricity? What if we had a high speed maglev transport to the north shore? What if outdoor gyms produced electricity? What if hotel islands could protect the coast? What if we put solar panels on balloons?